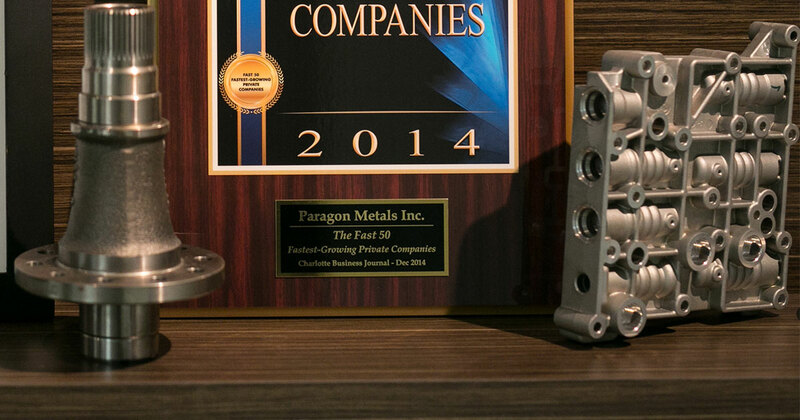 For the last 25 years, we’ve strived to manufacture the best tight-tolerance, precision-engineered components for the world’s most demanding industries. Because of our commitment to consistently challenge industry assumptions on price, quality and process, we’ve been able to provide savings to whom it matters most – our customers. In 1991, we began distributing to the US Electrical Hardware Industry and established our first strategic relationships in China. From there, we grew, as a Tier 1 and Tier 2 supplier to top companies such as Ford, Chrysler, General Motors, Volvo, and Behr. We also established facilities with expansions into Shanghai, China and Pusan, Korea, and then expanded further into Kunshan and Jiading to better serve customers globally. Through our fully-integrated capabilities and expansion into new global markets, we’ve solidified ourselves as leaders in the manufacturing industry and because of our longevity and experience in the industry, we understand how to take your concept from design to assembly. We’ve come a long way in these past 25 years and we intend to do even more to ensure our customers are receiving the best quality components in the next 25+ years. Contact us for your next solution: (517) 639-4629.